Placed as it is at the tip of the Malay Peninsula, Singapore borders Malaysia, Indonesia and Brunei and can be visualized as a window to the rest of Asia. It encompasses vibrant and colorful cultures, each following unique traditions and beliefs, many passed down over generations. As diverse as these may seem, there are various similarities between traditions of different ethnicities, often sharing an ancient heritage and making daily life unique. Three ethnicities - Chinese, Malay and Indian - represent the majority here in The Lion City, traditionally as well as culturally. However, Singapore also has a huge foreign resident population. In fact, about 30% of the 5.4 million people who make up Singapore's population are foreign residents. This means you will also experience the cultural influence of a variety of nationalities, making Singapore a truly international and global city. Understanding the diverse fabric of the society, as well as a little of the history of the place, will provide you with added meaning to your experience as a resident, as well as adding depth to the new friendships you form. 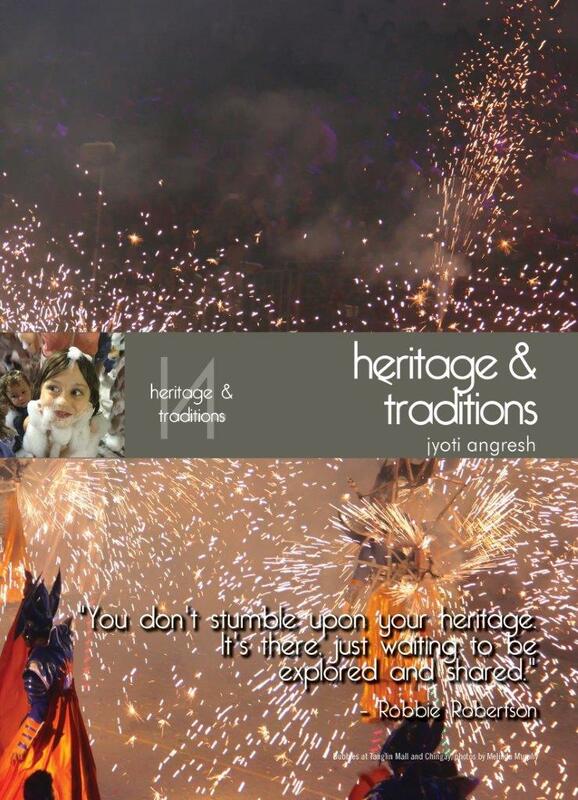 This chapter sheds light on some of the cultures here, discussing Singapore's history in brief and highlighting festivals throughout the year. This chapter is a great way to better understand the amazing quilt of Singapore's multicultural society.